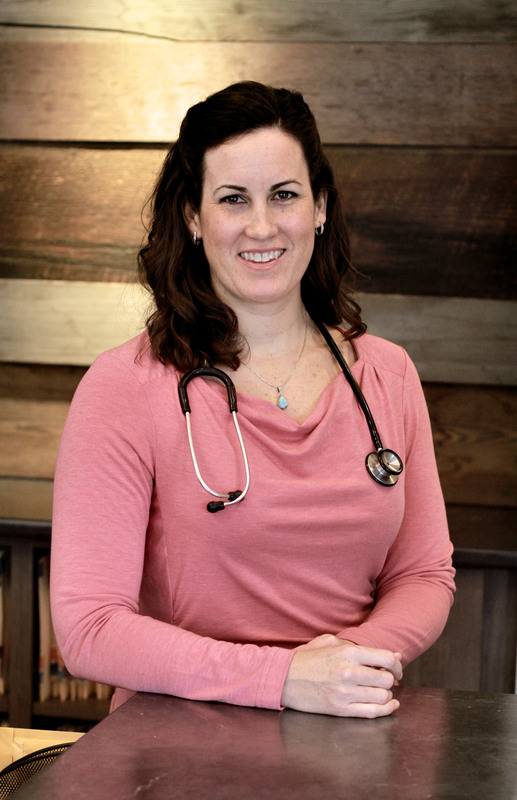 Dr. Keith completed her Bachelor of Science degree from the University of British Columbia before moving to Colorado to earn her Doctorate of Veterinary Medicine from the College of Veterinary Medicine and Biomedical Sciences at Colorado State University in 2003. Upon graduation, she moved to Vancouver, B.C. to begin her veterinary career. Within a few years, Dr. Keith and her husband started their family and decided that the Okanagan would be an ideal place to raise their children. Dr. Keith purchased Central Animal Hospital, along with Dr. Smith in 2009. Another dream was realized for them in 2015 when they designed, built and moved in to the home of Central Animal Hospital at 1901 Kalamalka Lake Road. This new, state-of-the-art hospital allows them to grow and build this practice to it’s potential. Special areas of interest to Dr. Keith include oncology, soft-tissue surgery and internal medicine. At home Dr. Keith enjoys time with her husband, three young children, and her cat Noodles. 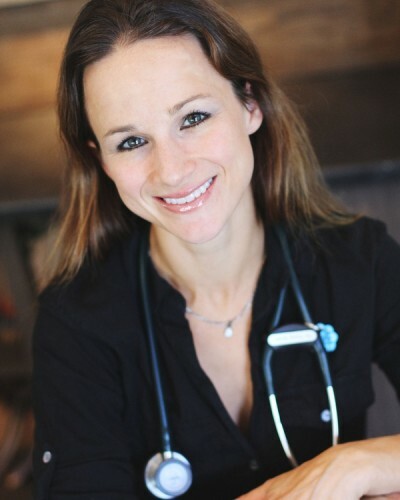 Dr. Smith obtained her undergraduate degree UBC in 2000 and went on to complete her doctorate of veterinary medicine at the Western College of Veterinary Medicine at the University of Saskatchewan. She graduated in 2004 and moved to Boston for an internship in small animal medicine, emergency/critical care and surgery at Angell Animal Medical Centre. After practicing in Calgary for 2 years she moved to the sunny Okanagan where she currently lives with her husband and two daughters, their dog ‘Bak’, and their cat ‘Mum’. 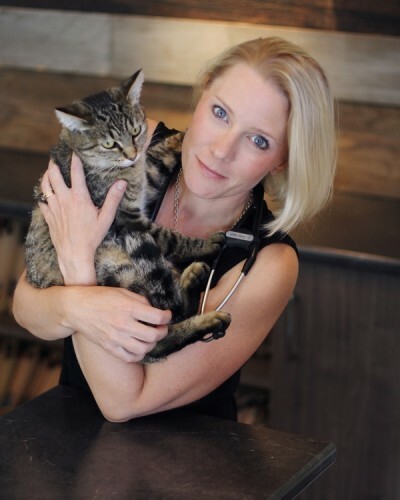 Dr. Smith loves practicing veterinary medicine and her professional interests lie in emergency/critical care, surgery, and ultrasound. She also enjoys working closely with the SPCA to help out those animals who are in need of a loving home. 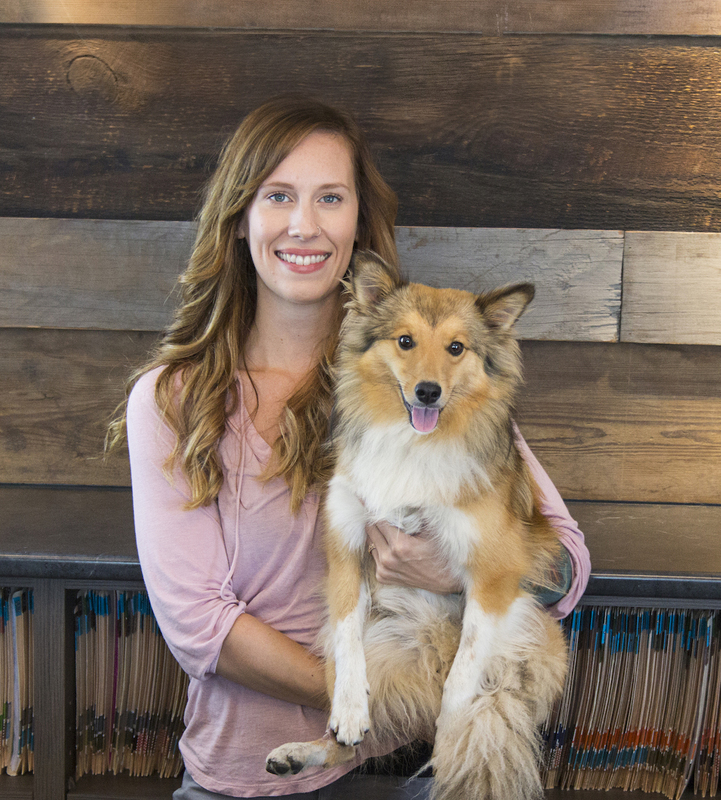 Dr. Smith looks forward to providing you and your pet with the care and commitment that she feels is the cornerstone of a compassionate and successful veterinary practice. Dr. Carolyn Walsh studied Sciences at the University of Manitoba, and then moved to the Western College of Veterinary Medicine where she completed her veterinary degree in 2001. Her next move was to Williams Lake BC which was to be a temporary stop, and met my husband, and spent 14 years in the Cariboo. During those years I enjoyed mixed animal veterinary practice in several practices across northern BC, as well as some regulatory CFIA practice, which has provided me a broad background of experiences. My most my memorable adventures were providing veterinary services to remote regions of Bella Coola & Chilcotin region for 15 years, where I was able to explore some amazing regions of BC and meet many superb families and their animal companions. Our family made the big decision to sell our acreage and move to the Okanagan in 2015, and we have enjoyed every moment in this wonderful region. My passions are preventative care such that our pets live their best quality of life, soft tissue & orthopedic surgery and dentistry. When not at the veterinary hospital Dr. Walsh is busy with her husband and 2 children that keep them busy with extracurricular activities. As a family we all enjoy skiing (alpine & water), fishing, hockey, mountain biking and riding and hiking with her 3 horses Mack, Blaze & Amigo, our chocolate Labrador “Monty”, cat “Sergeant Tibbs” and a few backyard chickens. Dr. Amy Roberts grew up in a small town on the coast of Newfoundland. She began her journey across the country shortly after graduating high school. She spent her first 2 years in Nova Scotia working on her Bachelor of Science in Agriculture. She then continued her education on the beautiful red sand beaches of Prince Edward Island, earning her Doctorate of Veterinary Medicine from the Atlantic Veterinary College in 2014. After graduation she moved west to Fort McMurray where she met her soon-to-be husband. Dr. Roberts has worked as an associate as well as a relief veterinarian in both Alberta and British Columbia since starting her career. She has gained experience as an emergency doctor, working at a 24-hour care facility in Calgary and in contrast has spent time at single doctor practices in remote areas of BC. She moved to Vernon during the Summer of 2017 and has fell in love with the Okanagan landscape and lifestyle. She has special interests in dermatology, ultrasonography, internal and emergency medicine. On days off you can find her hiking, mountain biking, puttering around her garden or snowboarding and snowshoeing during the winter. Dr. Roberts has a very adventurous 3 legged Sheltie, Jerry Garcia, a less adventurous cat, Michonne and a fish, Otto.